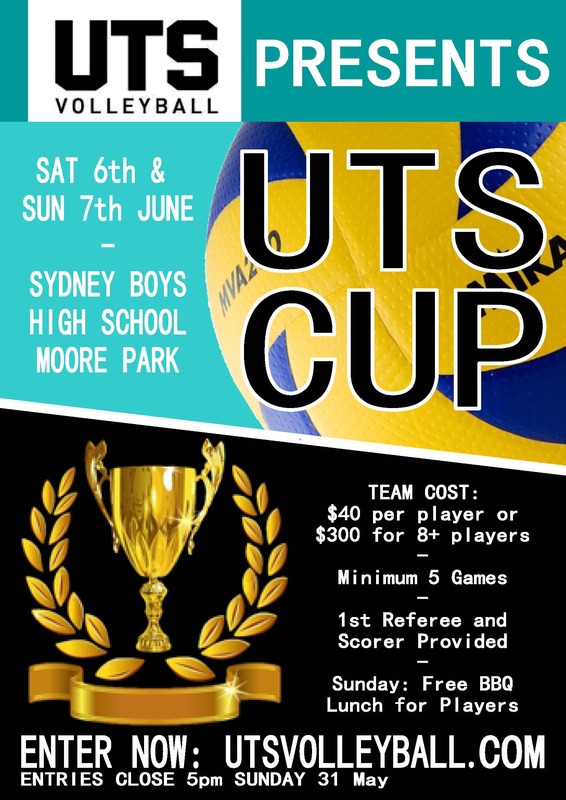 UTS Cup makes a return in 2015 and we are looking forward to a great weekend of volleyball! 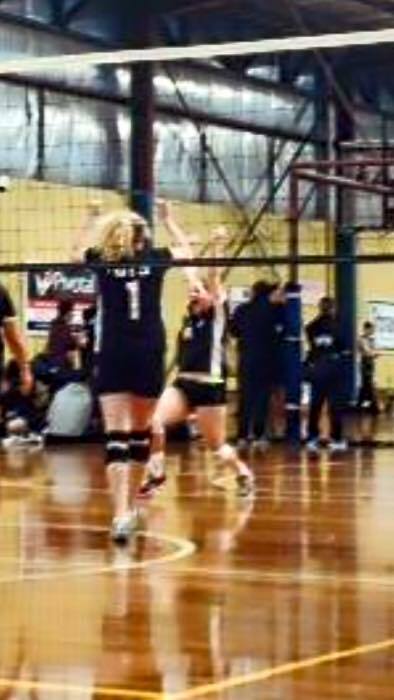 All players must be registered members of State Volleyball NSW. One-off Tournament Registrations will be available at the venue, but must be completed prior to any player taking the court. A team will only be accepted into the Tournament upon submission of a below Entry Form (including Team List) and receipt of Team Fees by UTS. The nominated Team Representative will receive email notification upon successful entry into the competition. Priority placement of teams in this year’s event will be given to those teams who submit completed Entry Forms with their Entry Fees. Entries are capped at a maximum of 16 teams. Team entries after we reach capacity will be wait listed and allocated to the competition where possible. Entries close at 5pm on Sunday, 31 May, 2015. Thank you for your support of UTS Cup 2015 and we look forward to seeing you on the court. 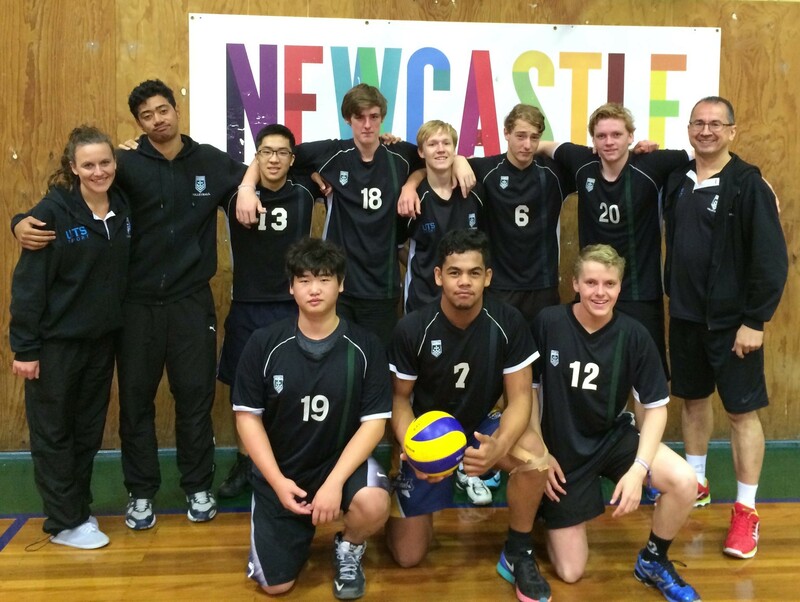 Seven UTS teams travelled north to Newcastle for the State Cup event on 9/10 May. Some medals and lots of fun had by all. 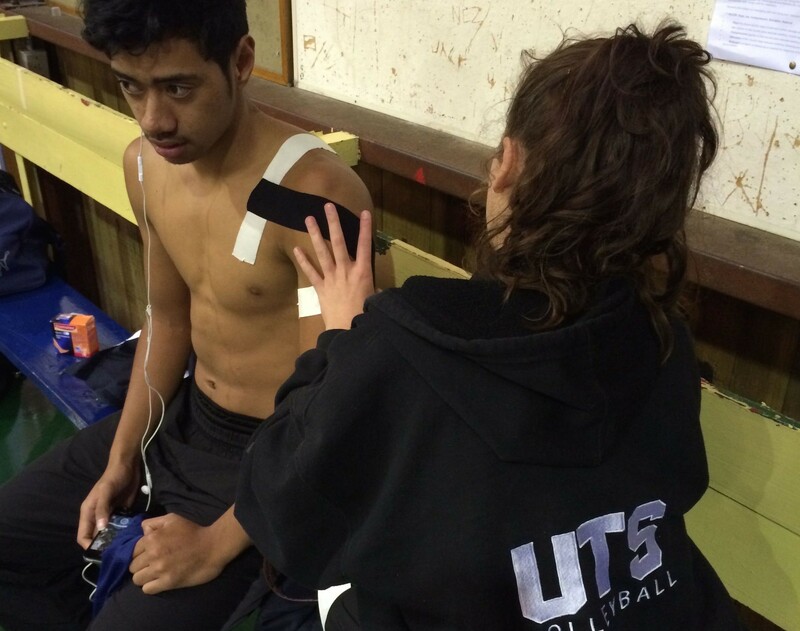 UTS Women’s black team had late start to the afternoon for our draw in Newcastle. We had comfortable start to our pool winning both games against Eagles and SNV. Highlight of Saturday, great setting options by Anna, Massive kills by Lily from back court, amazing defence from Ali (who is by far uncoordinated person on court), few six packs by middle hitter Wendy, huge blocks by Bruna , Irina and Yoshi delivering crazy angle hits from outside. Overall good performance by the team. Sunday we had good team breakfast to prepare for another day. We struggled a bit in serve receive and defence against Manly and Rogue but we managed to top win, which we made through semi-finals. Semi-finals we played against Hills Dragons which had us on our toes, however they were no match for us. We took the win and meet Endeavour in finals. We didn’t have a great start to the set, struggle a lot with serve reception which they took the first set from us. We came back for a fight but it wasn’t to scrap the win. Once we learnt how to move our feet on court we were able to secure the second set to a tie breaker. Not a great start to the third set we were down 5 – 0 as we couldn’t pass the ball from there strong serves. Once we go a few points on the score board we were in rhythm. Great Attack by our team and solid blocking however we just couldn’t adapt to the tips. Which lead UTS Black as silver medallist due to lack of defence. Back to training, hopefully to secure gold medal in the next state cup in Illawarra. Our draw didn’t start until 3pm, which thankfully gave those of us who travelled up on Friday a chance to have a good (though not quite instagramable) brunch. In the afternoon, our team as well as Joe, Nadia and Jess from Cubs and Cougars gathered for our first game against Hills Dragons. Our aim was to utilise the skills we had practiced at training, however being our first game (and for some players, their first official tournament) we had a bit of a shaky start. We improved our passing in the second set and by being able to utilise our middles, managed to lead for most of the 2nd set. Unfortunately, Dragons managed to win the last couple of points and took out the game 2-0. We learned that to win games in the timed conditions we needed to hold our focus and play consistently. After a duty, our team took the court again to face UNSW. With the nerves of the first game behind us, we had some excellent rallies, and won some great points. Unfortunately we still struggled to continue our momentum throughout the both sets and lost the game 2-0. However, we knew that we still had the rest of the evening to play, so used our well-deserved break to eat, refresh and prepare for our next game against Newcastle. Knowing that both of us were yet to win a game, we were determined to work hard. Our efforts paid off and with some great serving, passing, blocking and hitting we were able to stop Newcastle’s attack to comfortably win 2-0. We then jumped straight back on court to play the undefeated Endeavour, who had somehow managed to gather some ex-Australian players and dominate our pool. We played some strong volleyball, with some good hitting, defence and serving. Nonetheless, Endeavour played more consistently and won 2-0. Whilst we hadn’t won, our team was proud to have played a competitive game and used the first day to improve our communication and skills. At 9pm we finally headed back to our apartments. The following day our team was joined by our middle Didi, and gathered at 12.30pm for two duties. 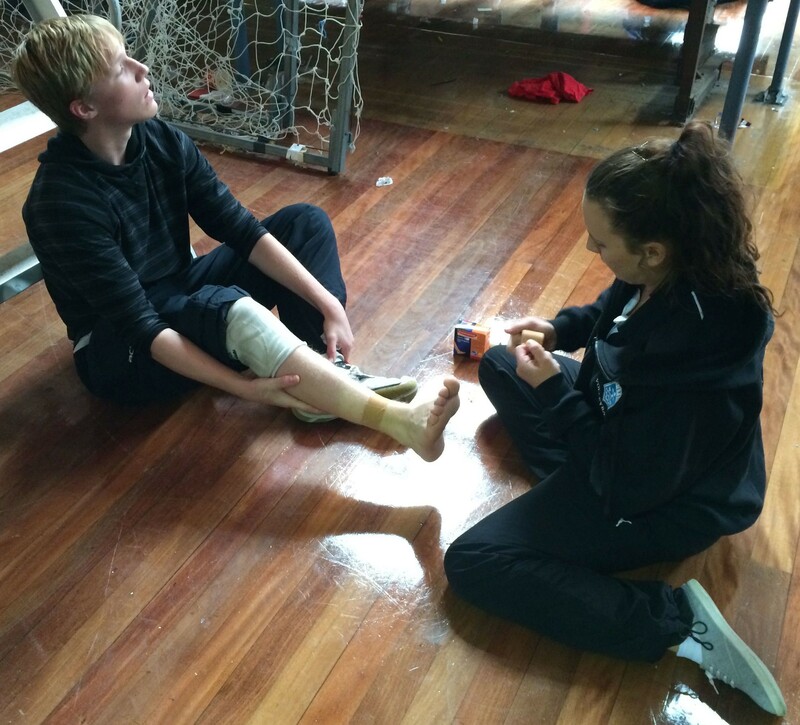 After discovering that you could do 10000 steps after just a couple of hours of dancing, we eventually played a crossover game against Sydney North. With strong serves, good passing and effective blocks we shut-down Sydney North’s attack and comfortably won the 1st set. Whilst Sydney North stepped up their game in the 2nd set, with a couple of intense rolls and dives (especially from Kate) and utilising all our attacks, we won the 2nd set, and the game. Overall, the weekend was a great opportunity to play some competitive volleyball. We improved on being able to communicate as a team and use all our attacking options, and learned that with some more consistent focus we can have some great results. Huge thanks to Jess, Nadia and Jo for playing for us! Day 1 – Div 2 ladies started off with a uneventful win and a loss to the Burts bees ladies with a run of serve receives we just could not recover from. However…..Day 2 turned out to be much more exciting and much more successful! We started off with a win however we lost libero Ali Mattick to a reoccurring knee injury and Kim had left for overseas so we were stretched for passers. So incoming was our tall and small middles of Carmen and Debbie, respectively. The semi final came straight after our 8am game much to the delight of our bright eyed bushy tailed Verena. And we were to face the Burts bees girls again! The same girls we had lost to the day before. But with the pocket rocket loud talking Debbie on hand, hard hitting youthful legs Maddie, veterans Carmen and Verena, tip extraordinaire Clare, and Giulana the German; we were up for the match. Down by approx 8 points in the first set we were almost down and out and history was repeating itself, but we scrambled well and fought our way back to within a point. A crucial turning point was when Deb noticing the mistake of the back court setter jumping in front court. Then it became a slog feast, point for point, until we won 29-27. With a second set to play, time was running out (in our favor). Debbie tactfully called two time outs in a row to use up time, that would play dividends as burts bees pulled away to 11- 5 in the second set. With time running out and not wanting the bees to reach 15 points, the relief sound of the buzzer finally went at 11 all. Securing our place in the gold medal match, with a 1-0 result. The final was far less exciting against Newcastle but nevertheless we came away with a 2-0 win and took home the gold. Thanks to the ladies who cheered us on and Debbie for the awesome coaching! Bring on the gong! In an unprecedented move, the entire Mens Honours Black team turned up for a state cup. While this may have seemed like a victory in itself there was in-fact a tournament to be played. The first game on Saturday will be remembered for Artem (Hawks) Ipatyev completely forgetting how to play volleyball for half a set. All 3 games ended in victory with each following a very consistent theme. 1. A zombie like start to each first set. 2. Missing serves at important times. Sunday was all set to continue this theme after a win over Sydney Uni, but Newcastle ruined our consistent weekend by beating us 2-1 in the Final. A lot of work is needed for the beginning of SVL and it begins Tuesday. After seeing the fortunate draw, that had us start at midday for Saturday and Sunday. The Division one team planned a full weekend of groovin the moo, team bonding challenges and of course, trying the local late night cuisine. FZ pistons gave us the opportunity to utilise what we learnt from our previous game. We started strong with a 5 point lead in the first set, we ended things horribly by losing the second set by 5 points. The result of the game was mainly due to the lack of execution of basic skills. After one lose and drawing another, we headed back to hotel to prepare for a big Sunday game against UNSW. Later that night, Yunjun Lai for whatever reason, tried to impress us with his superior engineering skills by counting to 21. But everytime he tried, a unknown force stopped him. The harder he tried the more disoriented he became, until finally he just passed out due to sheer exhaustion. 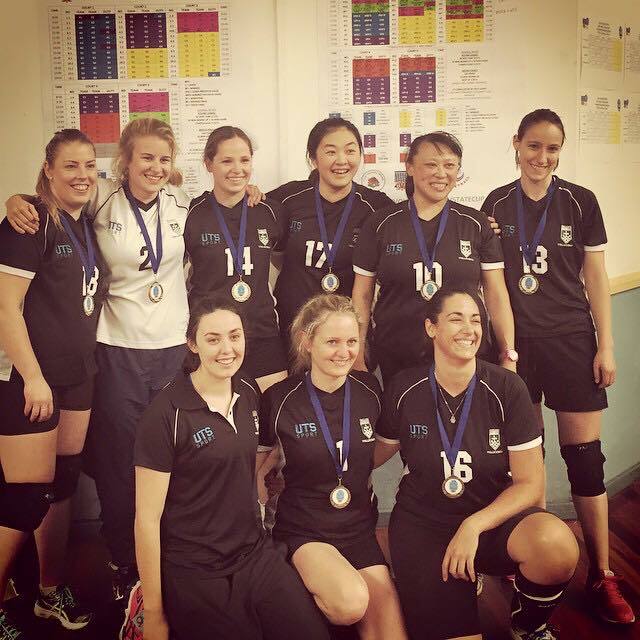 Sundays game against UNSW was by far the best we played throughout the whole tournament. Defensively and offensively we worked together as a team to achieve a narrow 1 point victory. Having 1 lose 1 draw and 1 win in our pool we were unable to make it through to the finals.We placed a disappointing 8th. Overall Newcastle showed us the greatness we can achieve as a team. It gave us the opportunity as a team to bond better on and off the court. The things we need to work on are, clear lines of communication between players and the tenacity to perform our skills under pressure. Thanks to everyone who came to courtside to watch/support the boys play, and especially to all the senior coaches/players who offered their words of wisdom. Next stop, Illawarra State Cup …Go UTS! Go Junior Boys! You are currently browsing the UTSVC blog archives for May, 2015.